Just to provide a little insight about Nigeria: This one country accounts for roughly 15% of Africa’s entire population. It has a population of close to 150 million people, spread over 36 States. 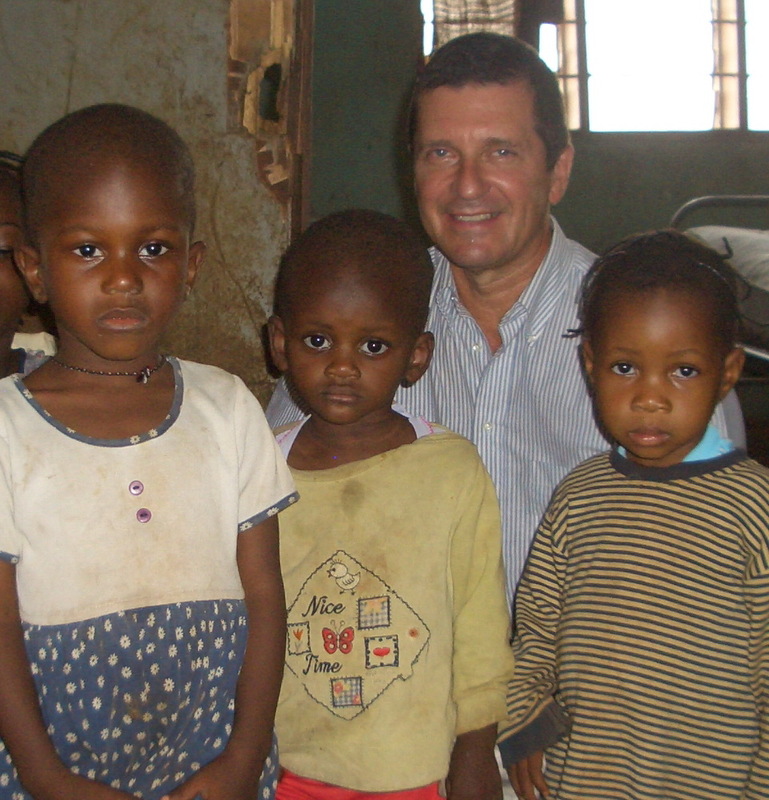 In addition to the various ethnic tribes, Nigeria is roughly half Muslim, 40% Christian, and 10% indigenous beliefs. I’m just back from a day trip to another Nigerian city, Enugu, where I visited two poultry farm micro enterprises that support adjacent orphanages. 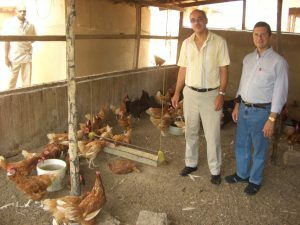 Broilers are raised for meat, and layers for the eggs, both as a means of support for the orphanage, as well as added nutrition for the young residents. In Enugu, we also inspected an IT center there, which provides free Internet access and computer training courses to poor and handicapped youths. To make the center self-sufficient, the same courses are offered to the general public at a subsidized rate, plus the facility has an Internet café for public use. The primary goal of offering access to this technology and education is to improve the livelihoods of the population by raising literacy rates, creating income, and providing access to government services and education.